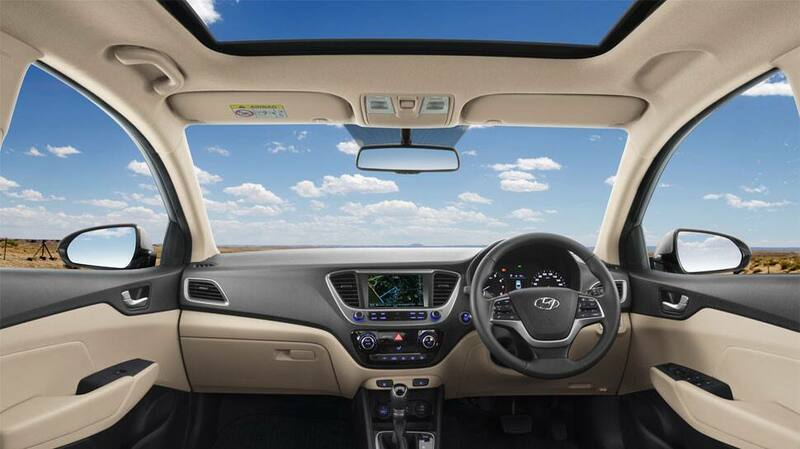 Hyundai Motor India Ltd (HMIL) Friday launched the anniversary edition of its mid-sized sedan Verna. 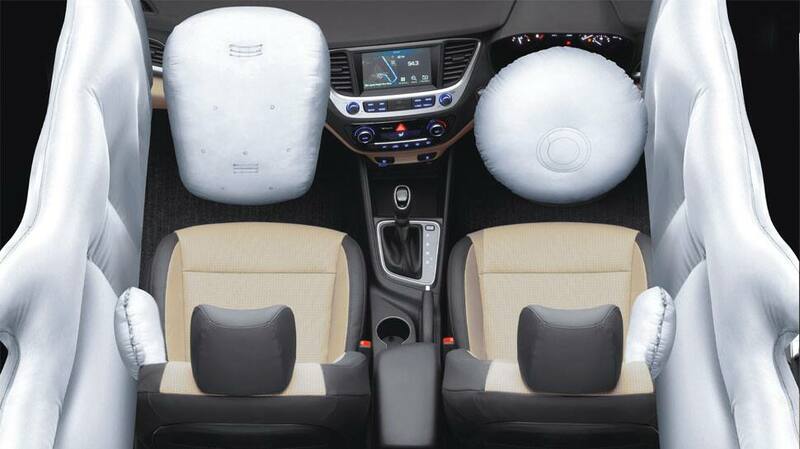 The car comes at starting price of Rs 11.69 lakh and goes upto Rs 13.03 lakh (ex-showroom Delhi). The anniversary edition will be limited to 1,000 units based on single trim SX(O) in petrol and diesel engine variants with manual transmission and automatic transmission options, HMIL said in a statement. It will feature in White colour and an all new special edition colour- Marina Blue. Black color shark fin antenna and ORVM are available in Marina Blue car only. For Polar White car, shark fin antenna and ORVM would be body colored. 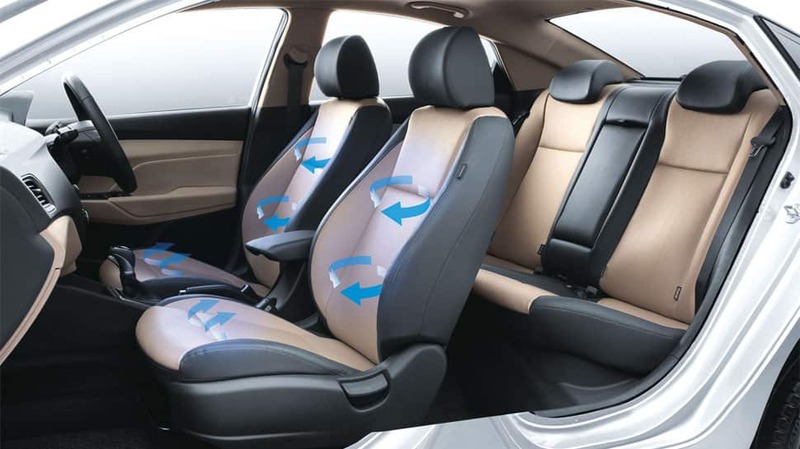 The Next Gen VERNA Anniversary Edition is available in the SX(O) MT/ AT trims in Petrol and SX(O) MT trim in Diesel. The vehicle's 1.6L U2 CRDi diesel engine, producing a maximum power of 128ps at 4,000 rpm and 26.5 kg∙m torque at 1,500 ~ 3,000 rpm. 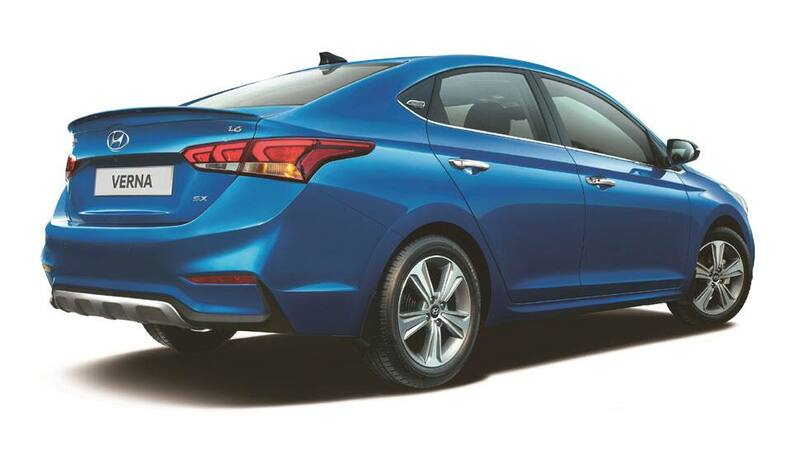 Verna anniversary edition badging aesthetically placed to define its exclusivity. 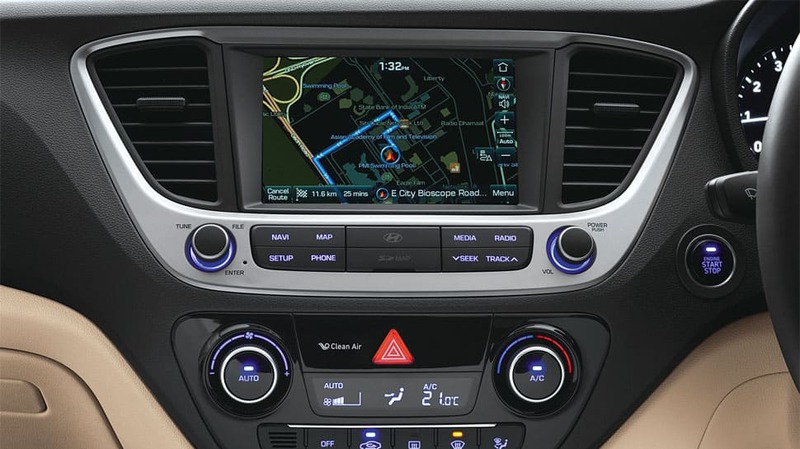 It comes with super body structure, 6 airbags and Anti-lock Braking System (ABS), rear camera parking guidelines and tilt steering. 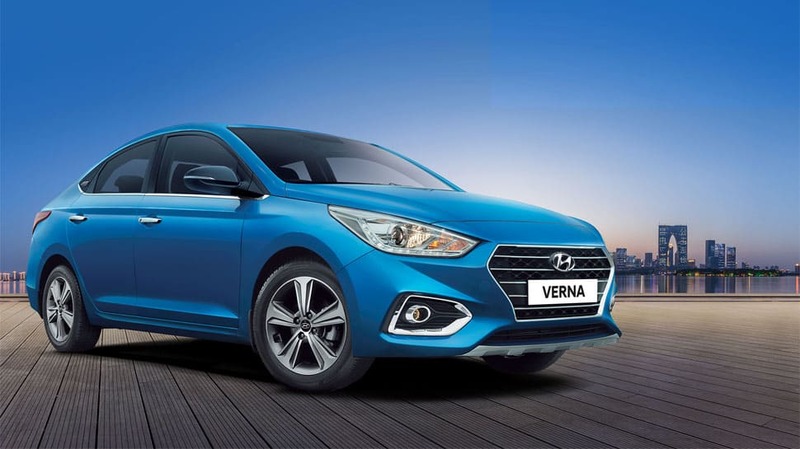 The demand for next-gen Verna from both domestic and International markets has been overwhelming with 52,482 units sold in the domestic market and 27,126 units sold in the International markets, Hyundai said. 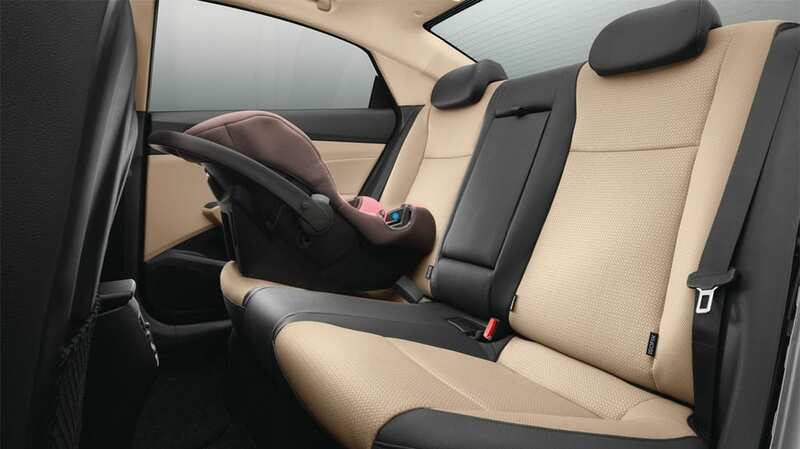 Sporty all black interiors and front seat ventilation. 17.77 cm touchscreen AVN with IPS Display and VR. Premium dual tone beige and black.